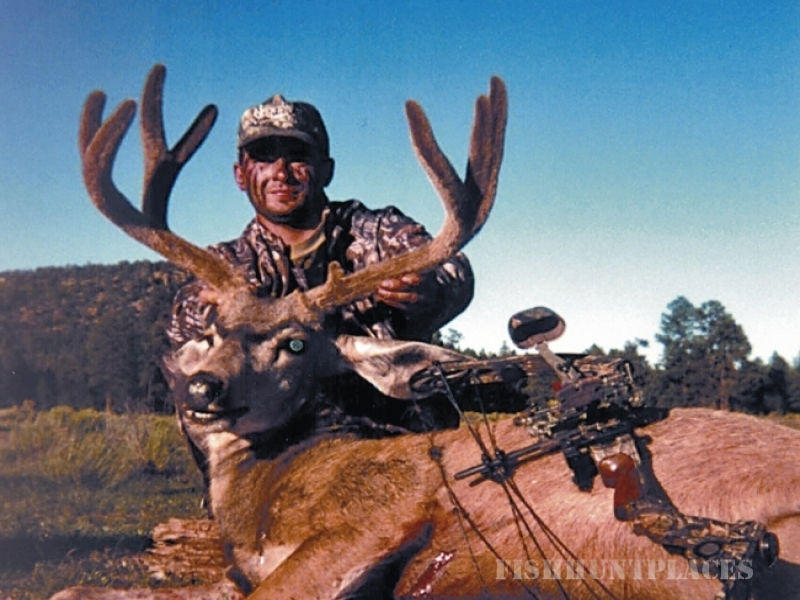 For over 30 years,we have been involved in the Recreational Hunting Industry offering top quality COLORADO and NEW MEXICO PRIVATE LAND ONLY HUNTS. We take pride in trying to offer only the best quality elk hunting at a very fair price given the above average quality of elk we have. 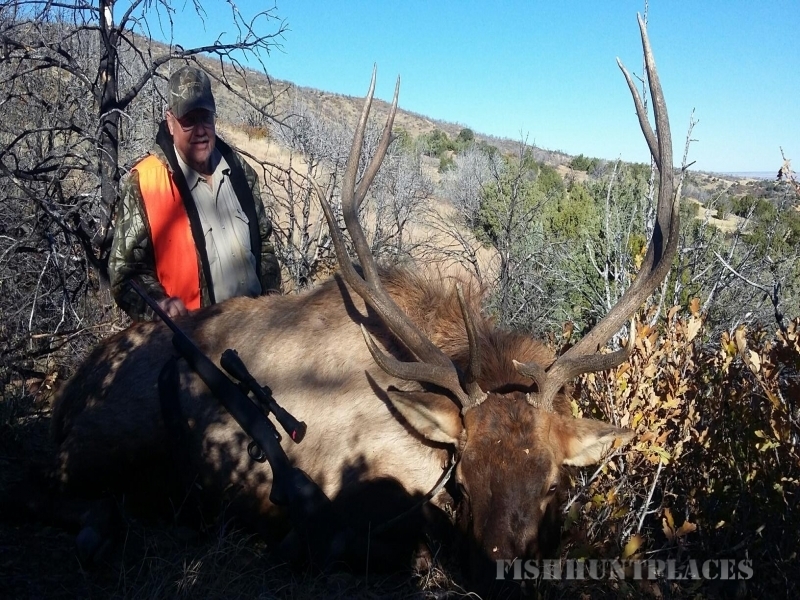 Most of our current elk and deer hunting takes place in Trinidad, CO or Pagosa Springs, CO, Game Management Units 140 and 771. We also have a few high quality private ranches in New Mexico. 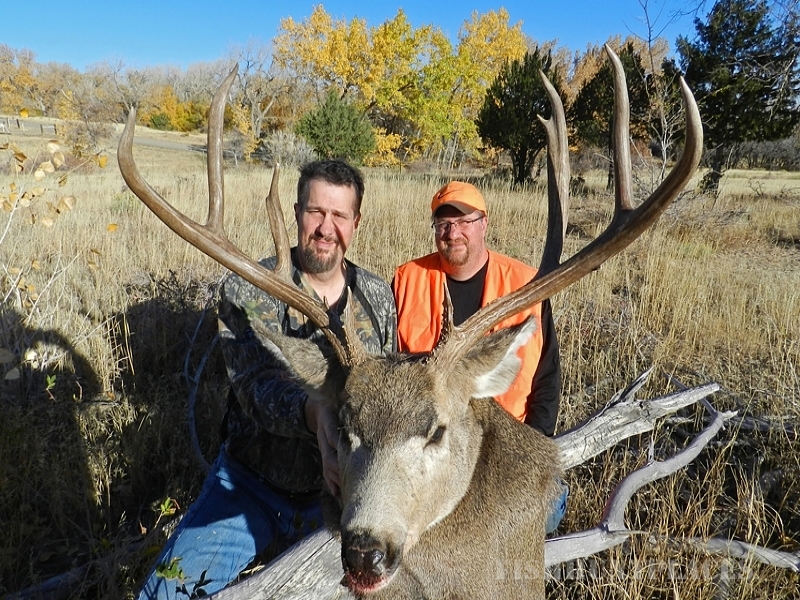 We are always looking for new hunting opportunities in other areas of both Colorado & New Mexico. The property ranges from 6,000 to 9,000 feet in elevation and may consist of sage flats and meadows at the lower level and then goes into pinon, cedar and juniper to oak brush and then some aspen and pine timber. The property is very diverse with some streams, ponds and springs for water sources. 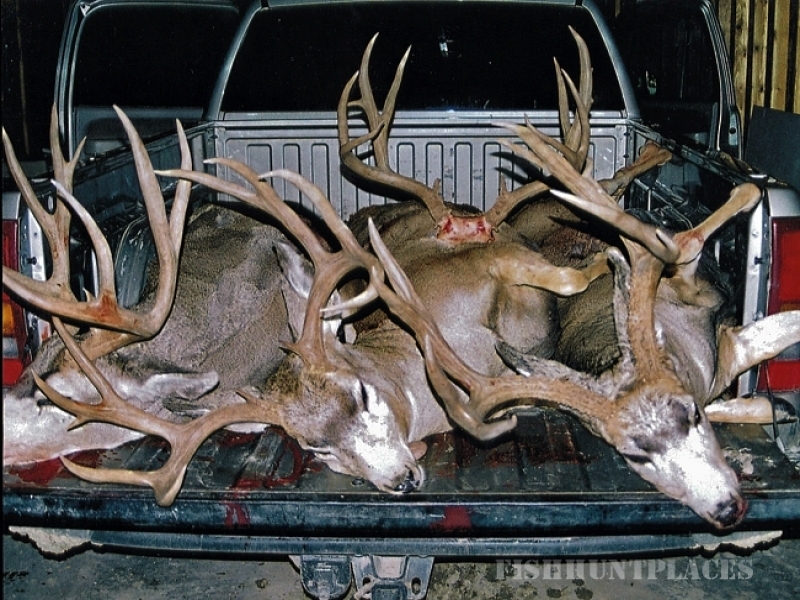 The terrain can be very rugged and thick at times, but this is what you need for “Class A” Trophy Elk Hunting.